It’s somewhere in Mountain Town, U.S.A. in the late 1970s. If you’re one of a small but growing crowd that has discovered the pure joy of shredding powder sideways, you are not welcome on your local ski hill. In fact, you are banned. So, to get your fix, you may or may not be doing things like disguising yourself as a liftie, hiking up in the dark before or after the chairs are operating, or even finding that secret spot that’s technically in bounds and taking the chance of getting your pass pulled just so you can build a few kickers. You are an outcast because of the gear you choose, the way you ride. Traditional norms don’t exist or are meant to be broken. You find yourself fearlessly adapting to change and embracing creativity. Because when the system is set up to keep you out, you gotta adapt or change the system. Here’s to the early renegades of snowsports, the pioneers of boarding, and those creative and inspired individuals who continue to create more avenues for snowboarders to pursue their passion. 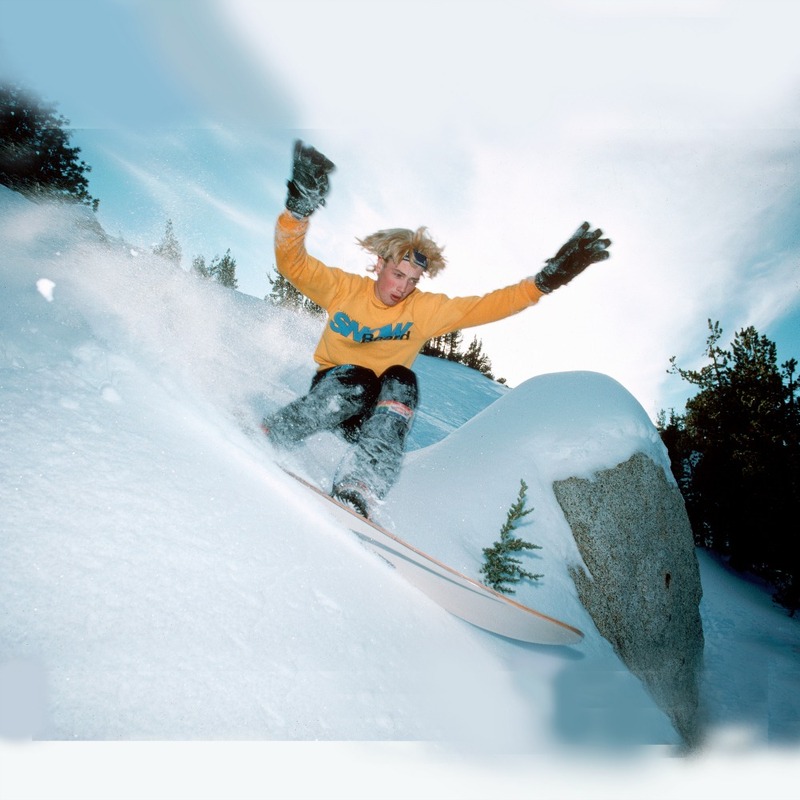 Jake Burton Carpenter (yes, the Burton Snowboards founder, est. 1977) convinced a tiny place in Vermont called Suicide Six to become the world’s first ski resort to allow snowboarding in 1982. But mass acceptance of the sport didn’t happen across the country. Jackson Hole-based Mikey Franco has been a professional guide, coach, trainer, instructor, and board shaper over the course of his lifelong involvement in snowboarding. He fondly remembers his “outcast” moment from 1986-87: “It was at a little ski mountain near where I grew up in Pennsylvania. I was already a skateboarder and snowboarder, but my skier friends convinced me to learn how to ski so I could get a job checking tickets and get a free pass. When I wasn’t working, though, I was snowboarding. Eventually, a friend and I got caught by the general manager. After getting caught two more times, he fired us.” The experience convinced Franco to move out to Wyoming where freedom already existed for snowboarders (boarding was never banned at Jackson Hole Mountain Resort) and the burly terrain of the Tetons held endless possibilities. Franco wasn’t alone. “I grew up in a really small mountain town called Silverton, Colorado. We were always playing in the snow and skiing,” says Cory Smith, Sun Valley, Idaho resident and founder of MTNApproach, a backcountry gear system for snowboarders. He says, “I was a skateboarder, so when I saw snowboarding for the first time I was blown away. 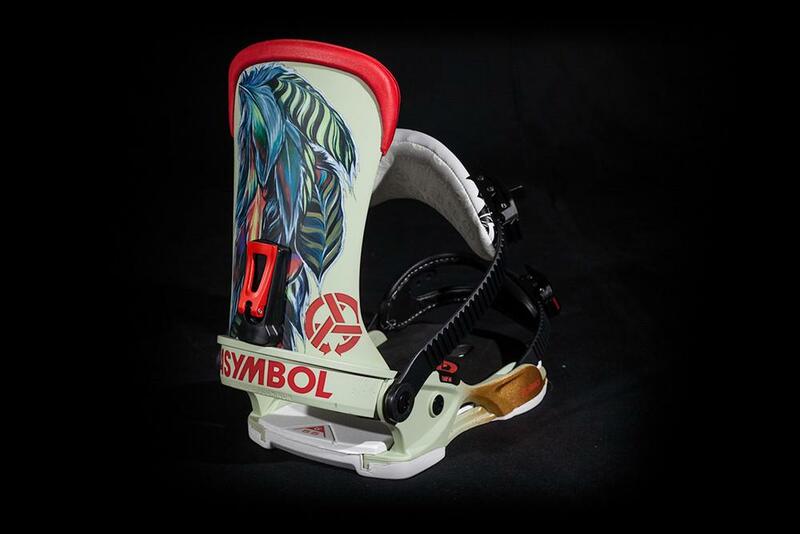 Here was the missing link.” Smith’s experience in the world of snowboarding includes being an ex-pro backcountry and freestyle rider, equipment designer, team manager, and videographer. Similar to Franco, his “outcast” experiences in the early days were thankfully tame compared to the aggro situations that were rumored to be happening at bigger ski areas like Vail and Tahoe. “Purgatory (a 40-minute drive) was our local hill and you had to get certified to get on the chairlift with a snowboard. We were looked at as not being worthy of being on the mountain. I still have my little official certificate card from 1987,” says Smith. For many, the certificate was almost like a badge of honor. The relatively young history of snowboarding’s industry and technology also shows that the existence of unparalleled creativity and innovation was alive from the get-go. These renegades were pioneers working from no established reference points. For example, in 1963, a 13-year-old Tom Sims (yep, the SIMS Snowboards Tom Sims) built the very first snowboard during his seventh grade shop class in New Jersey. He and his buddy John Murray, who built it with him, called it a skiboard, a way to combine their two favorite sports, skiing and skateboarding. 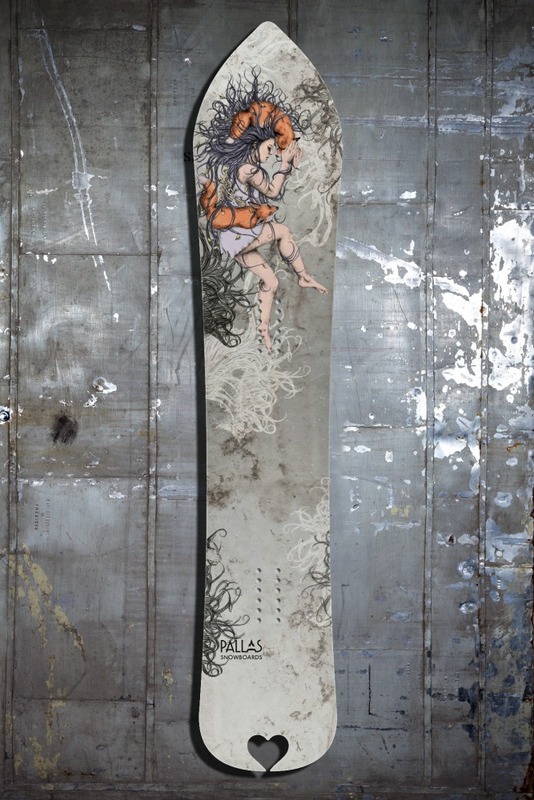 During the late 1960s, the earliest forms of snowsurfers (binding-less boards made for surfing on powder) and more snowboard prototypes began to emerge. Things slowly progressed through the early ‘70s as this radical approach to sliding on snow made its way from New England to the big mountains of the West. 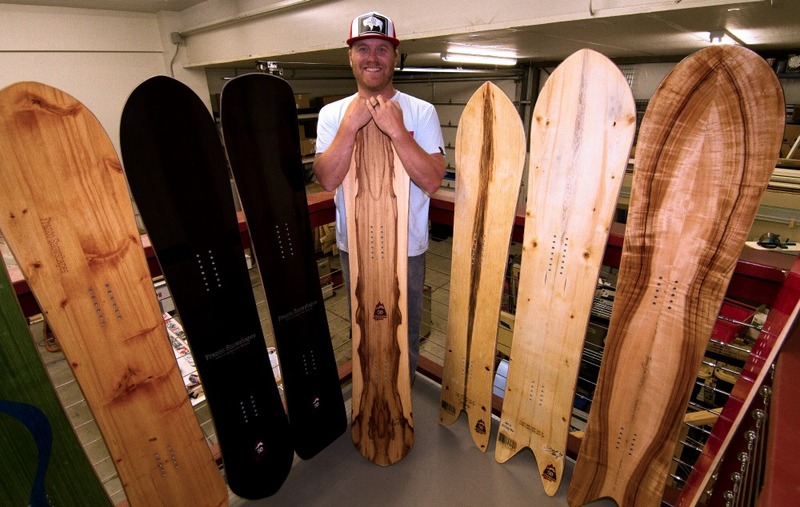 In 1976, an East Coast transplant developing boards in Utah’s Wasatch backcountry named Dimitrije Milovich officially founded Winterstick Snowboards. 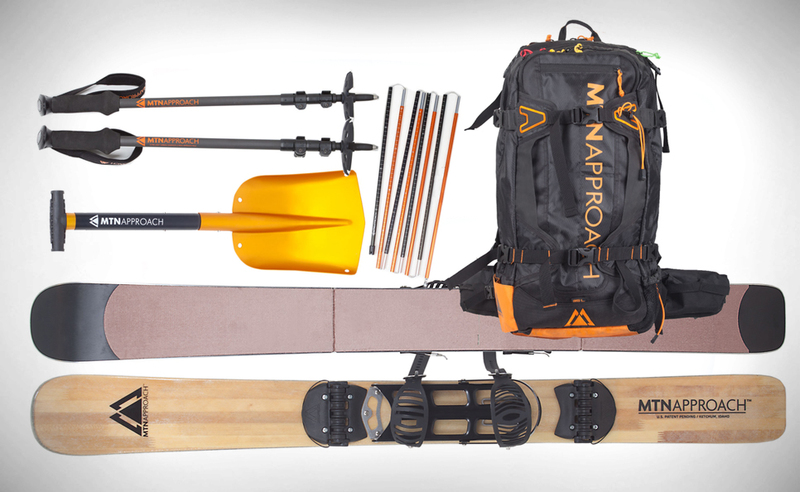 That same year, Winterstick exhibited their products at Snowsports Industries America and National Sporting Goods Association tradeshows. Despite a lack of enthusiasm from retailers, snowboarding’s popularity as a form of recreation and as a culture continued to expand. It was spreading word-of-mouth in organic, informal ways, boards were being made in garages, and the simple stoke of those looking for something different was growing. If you talk to any ski shop owner nowadays, he or she will tell you that snowboarding helped save the skiing retail business during the 1990s and early 2000s. There’s no denying those snowboarding-influenced ideas such as fat skis, twin tips, trick selection, and ways to approach terrain features—all of which have had a strong effect on the evolution of the ski industry. 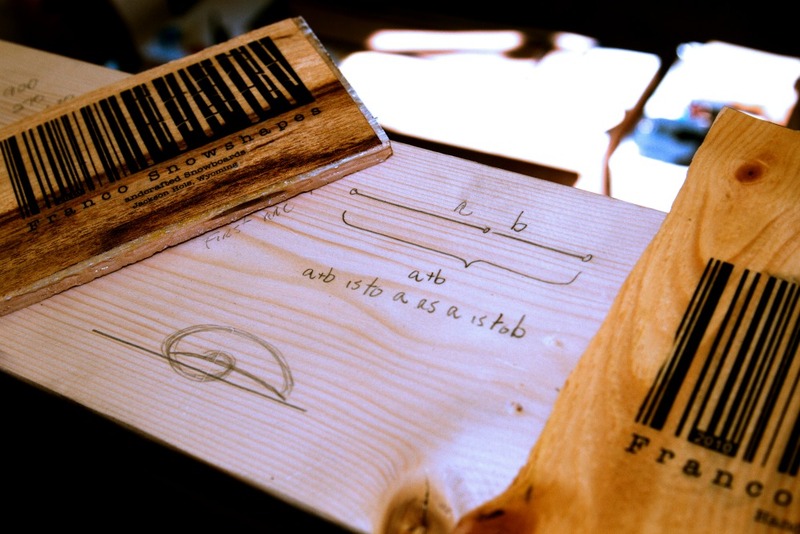 Asymbol Gallery is headquartered in Jackson, Wyoming, and was established in 2009. 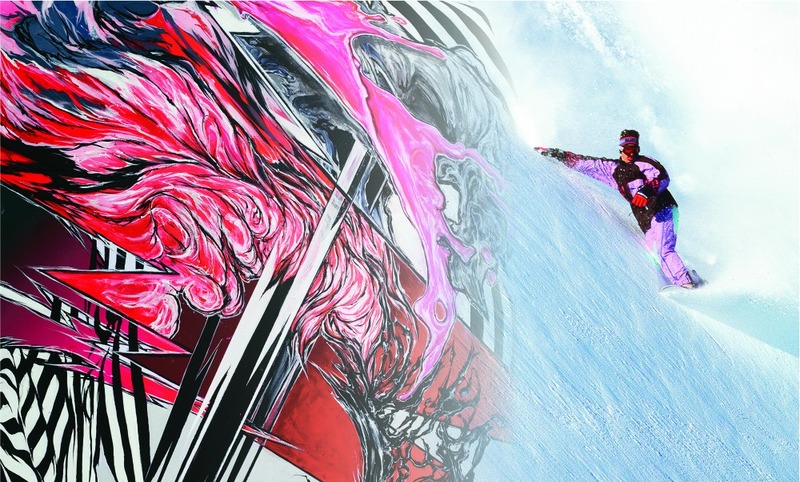 Modern professional snowboarding superstar Travis Rice and pro-rider-turned-established-artist Mike Parillo created this art collective. The mantra is about emphasizing the image makers who play an integral role in making snowboarding culture meaningful, powerful, and communal. Here’s how Rice puts it: “We wanted to assemble the family of artists and focus on their most symbolic images and photos, which really conveys where we come from.” Featured works at Asymbol embody everything from early graffiti-style board graphics to mixed-media creations and various forms of photography. In other words, forget the thinking outside of the box. 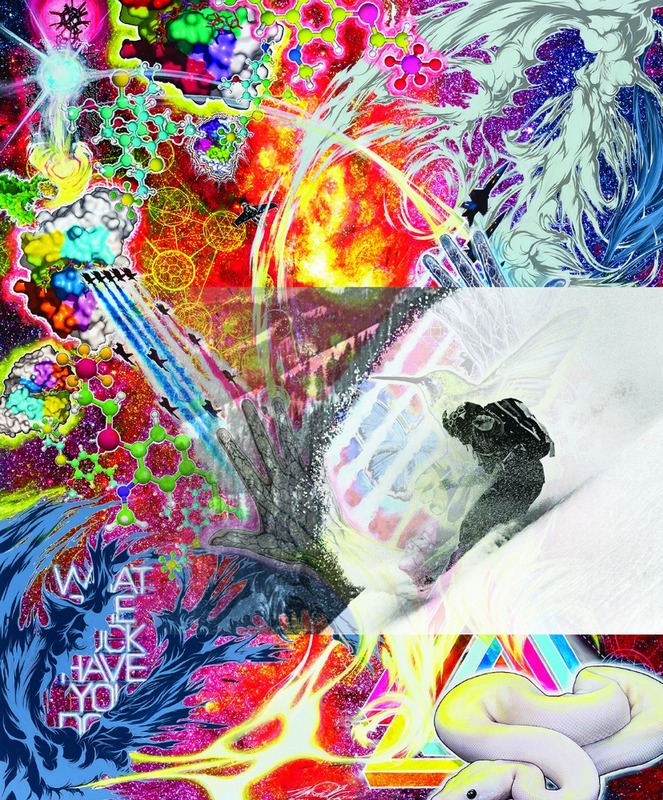 For the renegades who gave snowboarding life to the creatives who are sustaining that energy today, there is no box.